Parking is complimentary for Keg guests after 4pm. 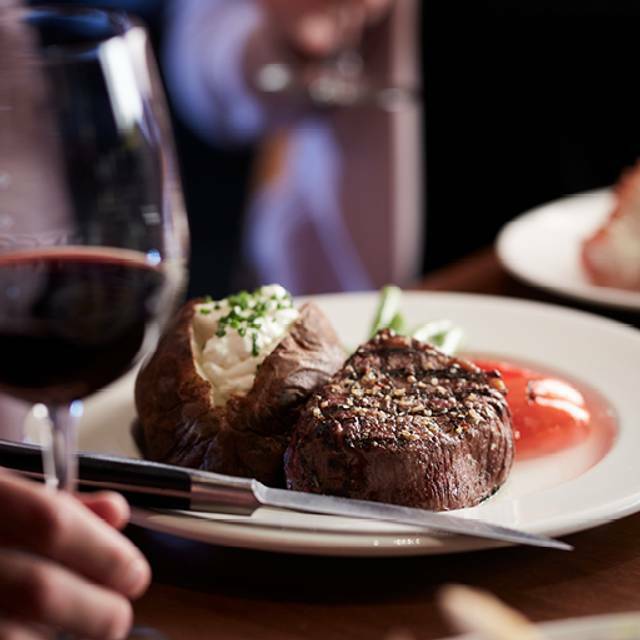 The Keg Steakhouse & Bar serves the finest cuts of succulent steak, aged for tenderness and grilled to perfection. Prime rib is a Keg specialty, slow roasted, hand carved and perfectly seasoned with special Keg spices. 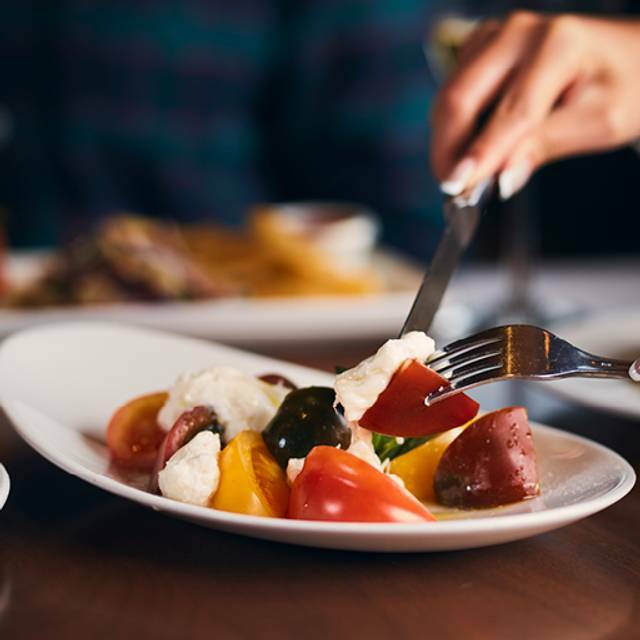 The restaurant also serves delicious seafood, memorable appetizers, crisp salads and decadent desserts. 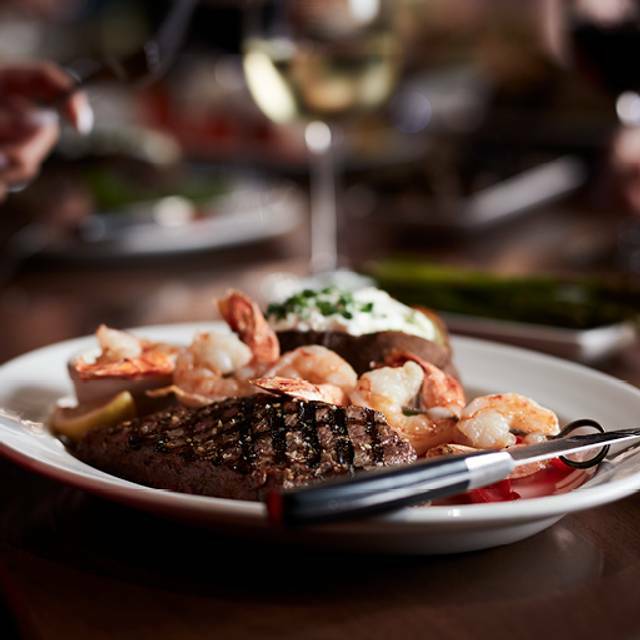 A casual ambiance and friendly, very knowledgeable staff are proud and reliable trademarks of The Keg Steakhouse & Bar. 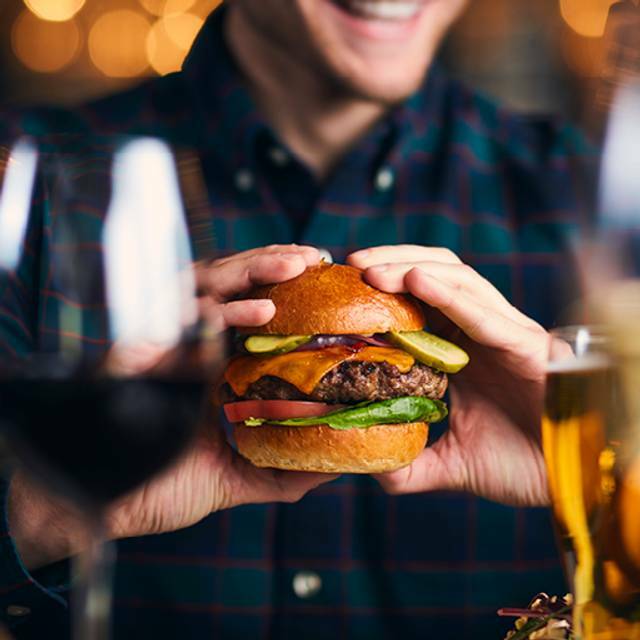 You'll find a truly comfortable and satisfying dining atmosphere accompanied by a fun and up-scale bar setting where guests can enjoy an excellent wine list, signature Keg martinis, and hand crafted cocktails. Delicious steak, as always. We arrived early for our reservation but were accommodated without hesitation. Our server was very attentive and the atmosphere was lovely. Will be back! Lights could be bit brighter - was tough to see the menu clearly. Delicious meal and attentive staff. Never go wrong with the keg, the mansion is always a great choice! Great service but steak was not up to par on this visit. Rather tough with fatty veins. Otherwise everything was superb. Had a wonderful "appetizer filled" dinner for 6! Lots of variety , lots of flavours! We were celebrating our 20th wedding anniversary and this was the 16th time we did so at The Keg. Looking forward to a repeat next year! Found it a little rushed. Perhaps the food arrival & staff could slow down a little. Overall, would recommend. Great service, amazing time. Beat food in town. It was really good. Unfortunately I requested in my reservation that it was my boyfriend's birthday and they forgot the candle on the desert. But the dinner was amazing and we had a lovely time! I took my mom here for the very first time and we both really enjoyed the food, the ambiance but especially the service! My mom was from out of town so it was also nice for her to have a place to park her car. Thank you for an incredible and memorable experience. We will definitely be coming again! steak was grisly, way over priced. waitress very good. Delicious food. Great historical venue. We were there Thursday 04 April and sat in the blue room. I forget our waiter's name, but he was great. He answered all our menu questions and gave of us some great recommendations and he gave us a short tour of the mansion after our meal. Had an absoutely wonderful evening! Ordered the Keg Omega prime rib 26oz. Was very tough and chewy even though it was cooked properly (medium rare). Waiter informed management and I was immediately offered a new dish which I chose the filet mignon which was cooked perfectly. Offered extra glass of wine and dessert at no charge. With service like that, I would definitely go again. Mistakes do happen. One more observation. When the room is full of guests, the volume of talking keeps getting louder as people try to talk over each other. Not sure if the have a quieter romantic area, but next time I go there, I will ask for sure. Went for a re-engagement dinner - was romantic in the back with the old books - a nice tucked away booth. The wine was nice and the prime rib was delicious! Absolutely unbelievable. Great service, incredible food and the best place to celebrate our engagement. Thank you to Keg for literally being the best restaurant in Toronto! Great dinner and service was exceptional. The room we were in was cold and a little noisy, but it was busy, so that's to be expected. Our server was friendly and efficient. The food was great but basically there are no surprises at The Keg really! 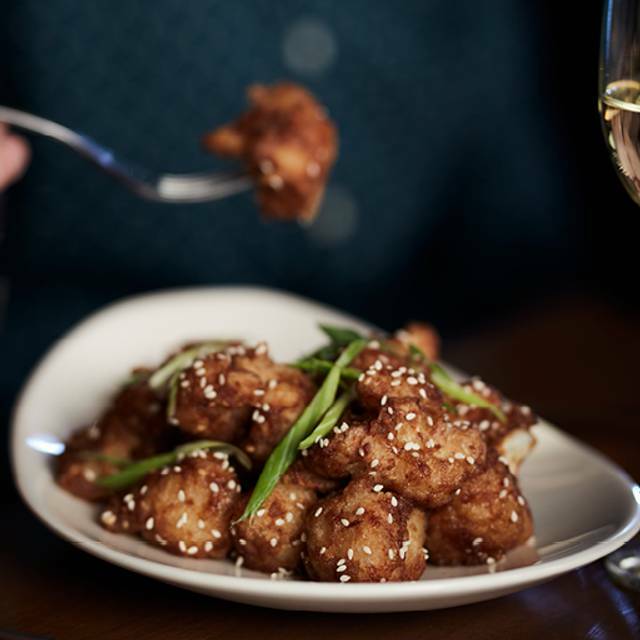 Tasty food and wine at a good price. Love the mansion... it’s so beautiful. Overall, a lovely experience. 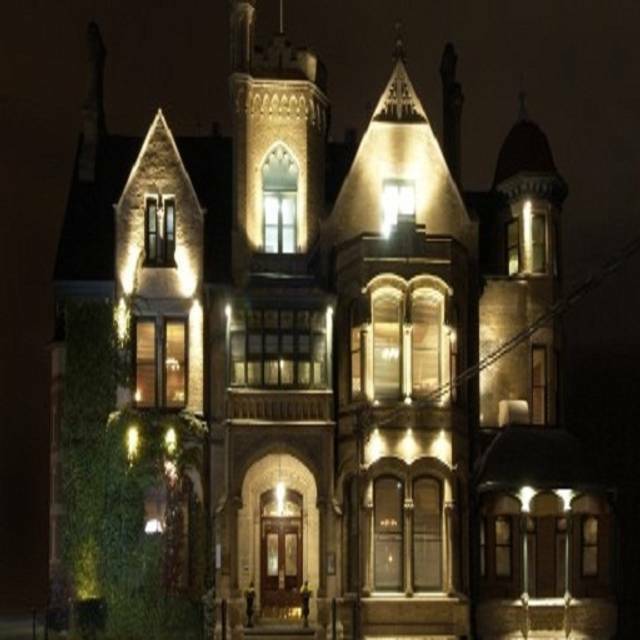 Had a horrible time at the Yonge and Eglinton location and The Mansion made my husband and I believers again. Our server was polite, respectful and friendly. Tasty food and good service. Reasonably priced wine options. What more do you need? We ordered our steak medium along with a lobster tail. The waiter brought the streak dinner out separate and explained the lobster tail was not ready yet. Once we cut into the steak it was medium rare so I sent my half back as we were sharing the dinner . My husband was ok eating his rare. My husband waited for my dinner to come back out which was about 10 mins later . We eat our other food cold . Very disappointing for a keg experience . The waiter was attentive but disappointed that nothing was done about the meal . 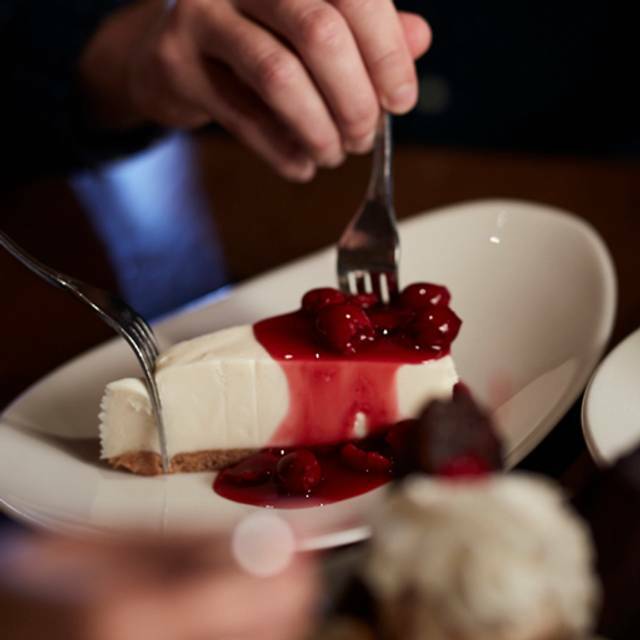 YOU CAN ALWAYS BE SURE THAT YOU WILL HAVE A SUCCESSFUL, LOVELY EVENING DINING AT THE KEG. THE FOOD, THE SERVICE IS EXCELLENT. 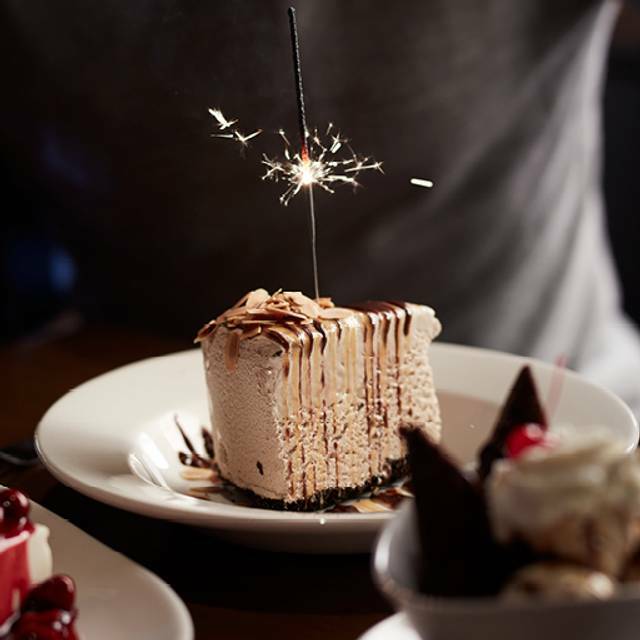 IF YOU ARE CELEBRATING AND YOU ADVISE THEM, THERE IS ALWAYS A PICK OF CAKE WITH CANDLE DELIVERED TO YOU TO YOUR SERVER, WITH COMPLIMENTS OF THE HOUSE. THEIR REPUTATION FOR THE P.R. SKILLS IS SECOND TO NONE. THEY WILL DO EVERYTHING TO PLEASE A GUEST. TOTALLY RECOMMEND. We had a fantastic evening... the food was delicious, service was excellent and great ambiance. 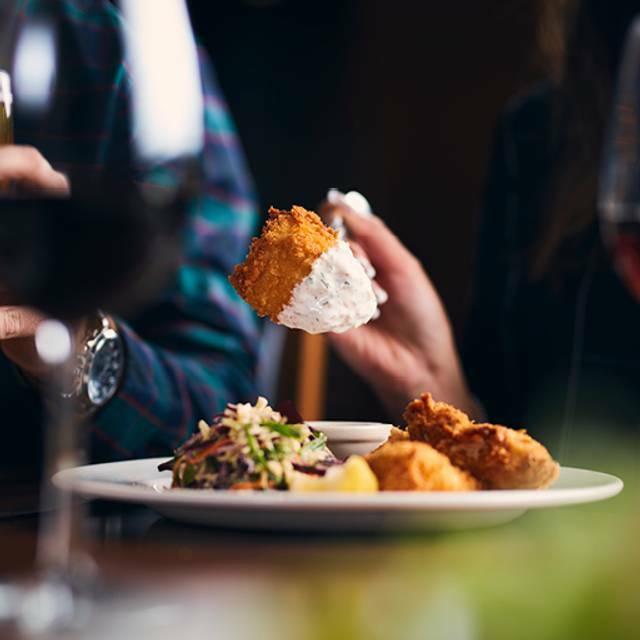 We enjoy coming here for special occasions or, as on this occasion, just because we wanted a nice evening out, where we know we'll get a constant high standard. Thank you Keg Mansion, you are a favourite and we'll be back! 5 stars across the board, wonderful place to enjoy a great dining experience. Had a great dinner in the front room. However, initially we were seated in a small front room that literally had too many tables in it. The noise level was so high you could not hear your dining companions. Kudos to a host who moved us to the other front room so we could have an enjoyable dinner. Still a fav of mine. They got my steak wrong but then they got it right. We had a lovely dinner at the Mansion. Our server was wonderful and talked with us about the history of the restaurant and encouraged us to look around. We had a great time with great food. We had a birthday dinner four of us celebrating. Our server, David, was the nicest server we've had accross the city of our experience of eating out for the past year. We didn't have to wait long for the food and it was delicious. Thank you for making my daughter's 18th birthday dinner memorable. Wish they wouldn’t allow kids in the bar it really kills the ambiance. Great evening out with co-workers, good food and wine. Gave us a table in a noisy area, would’ve loved a more private table. Over cooked meats; underwhelming lobster portion. And a maitre d’ who needs better customer service training. They needed up reducing the bill a lot but that does not make good customer service. Made for a disappointing experience for a birthday dinner. 3 of the 4 meals were good. One meal was served Luke warm and was returned to the kitchen. It did not reappear for 15 minutes and was still not hot. During this time no one came near us to explain the delay. It basically ruined the event for everyone. Also, this was a special birthday celebration of which they were informed several days earlier when the reservation was made. Nothing special was done regarding the birthday.